Copyright © 2012 Richard Owens Jr. The American Society of Barcelona has partnered with Casa Ronald McDonald Barcelona for the past year. 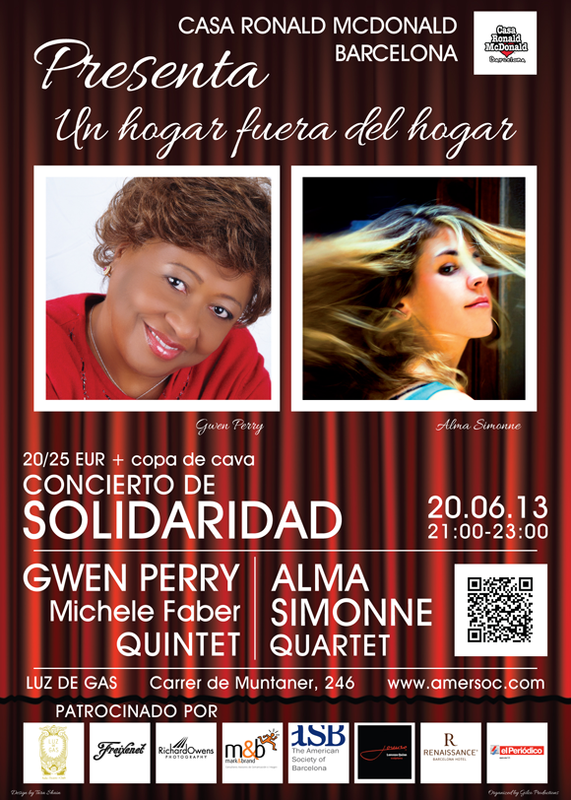 Next month the American Society is organizing a concert here in Barcelona to benefit Casa Ronald McDonald Barcelona. I have been asked to participate as a sponsor and will be the event photographer. It is my privilege to take part in the event to help children and their families who have to be away from their homes due to hospitalization. You can learn more about Casa Ronald McDonald Barcelona here. The concert is on June 20 and Luz de Gas here in Barcelona. For more information on Luz de Gas click here. I hope you can come and participate. I will post images of the event after the concert.